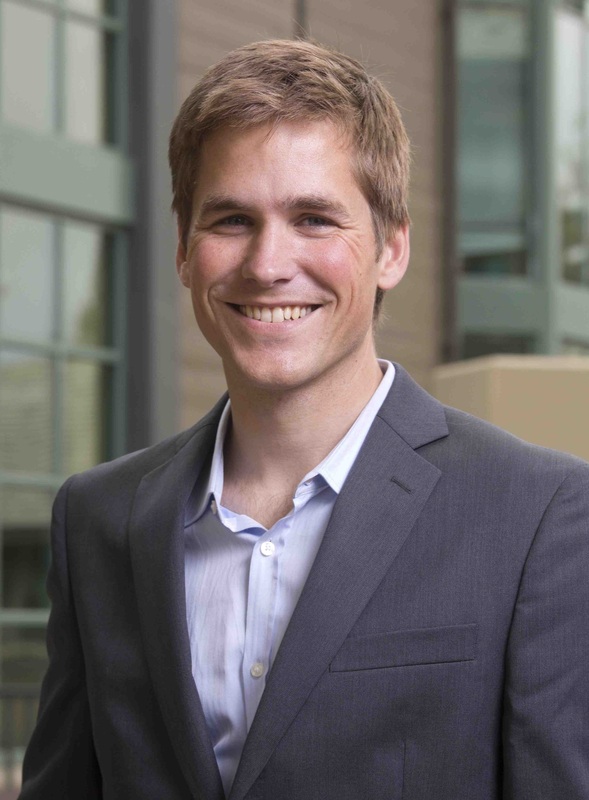 Reed Walker is an assistant professor in Business and Public Policy at the University of California – Berkeley’s Haas School of Business. He received his PhD in economics from Columbia University in 2012. His research explores the social costs of environmental externalities such as air pollution and how regulations to limit these externalities contribute to distortions in various factor and product markets.